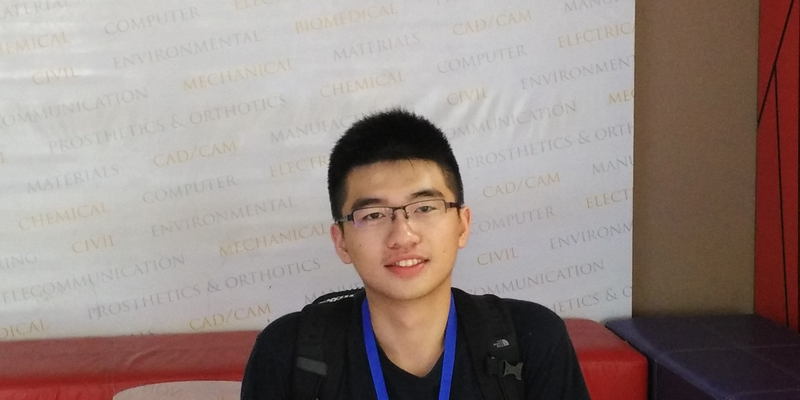 Student Chih-Yang Huang (黃志揚) got admitted to Artificial Intelligence M.S. Degree Program, Dept. CSIE, NTU, TW as well as Data Science M.S. Degree Program, NTU, TW in 2019. 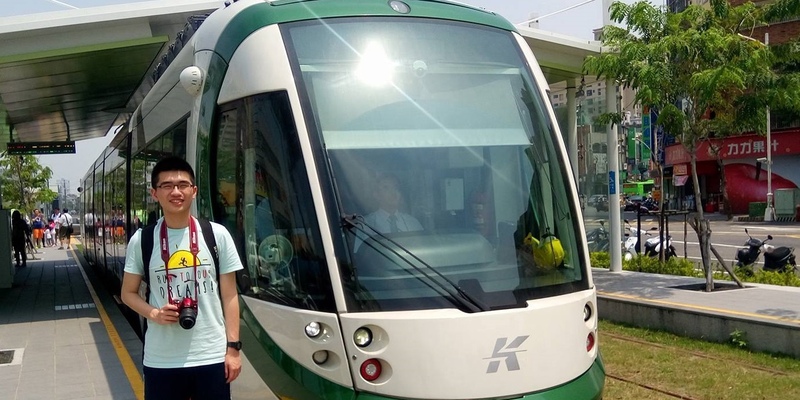 He graduated from Bachelor of Computer Science, University of Taipei in January 2019. 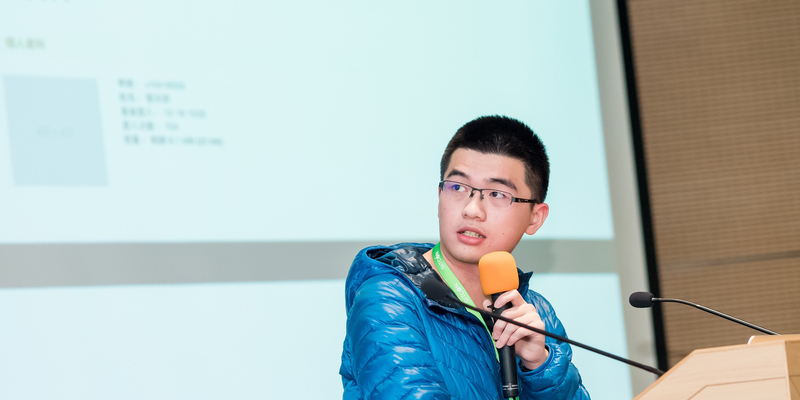 His research interests include Algorithms, Natural Language Processing, Computational Linguistics, Social Network Analysis and Digital Humanities.